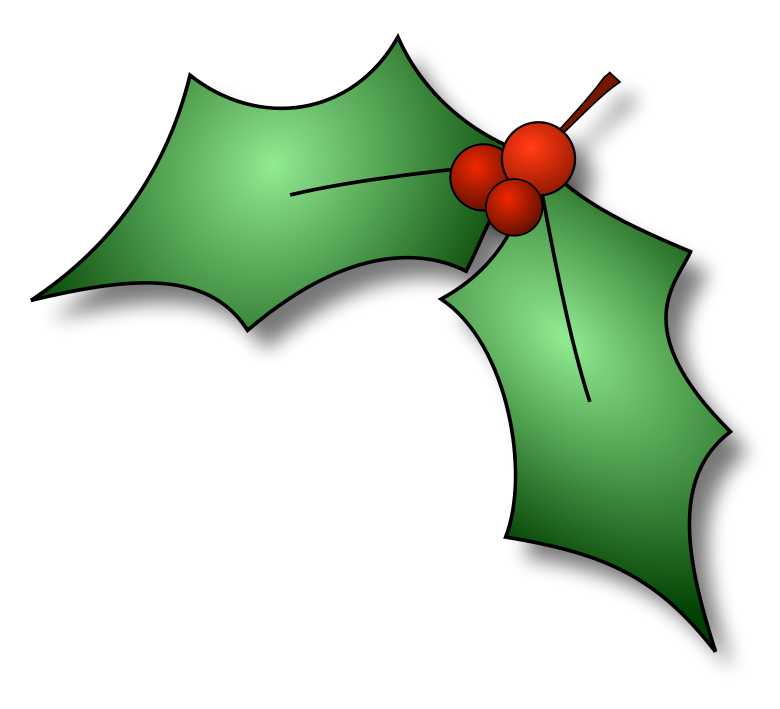 This is such a great FREEBIE for the Holiday Season.. and it's FUN for the kids!! Let your kids call Santa and tell him what they want for Christmas! 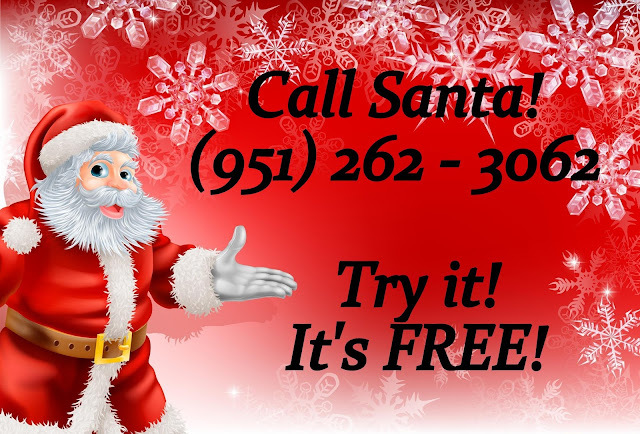 Call 951-262-3062 to get a recorded message from Santa and your kids can leave a voicemail message with their wishlist. How cool is that!! Try it out, it's TOTALLY FREE! Enjoy!